This is not a drill. The official grand opening of Jewel at Changi Airport is finally happening and we’re literally at the edge of our seats. Sure, you may think “it may be just like every other mall out there” — but it’s definitely more than that. With more than 280 shops, it’s safe to say that Jewel will be the next playground for both kids and adults alike. But hey, let’s skip the small talk and focus on what we’re really excited about. You guessed it — food, food and more FOOD! You may have heard of a hint or two of what’s coming, but let’s just stop second guessing. In this article, we’ll be revealing to you some of the upcoming restaurants and iconic eateries that you can look forward to at Jewel. If you’ve heard from a little blue bird about rumours of the iconic food chain opening in Singapore, then you’ve probably got it right. It started out as a hot dog cart in NYC. A few years later, its popularity grew, and what was first a roadside burger stand has now become a must-have on the bucket lists of many. 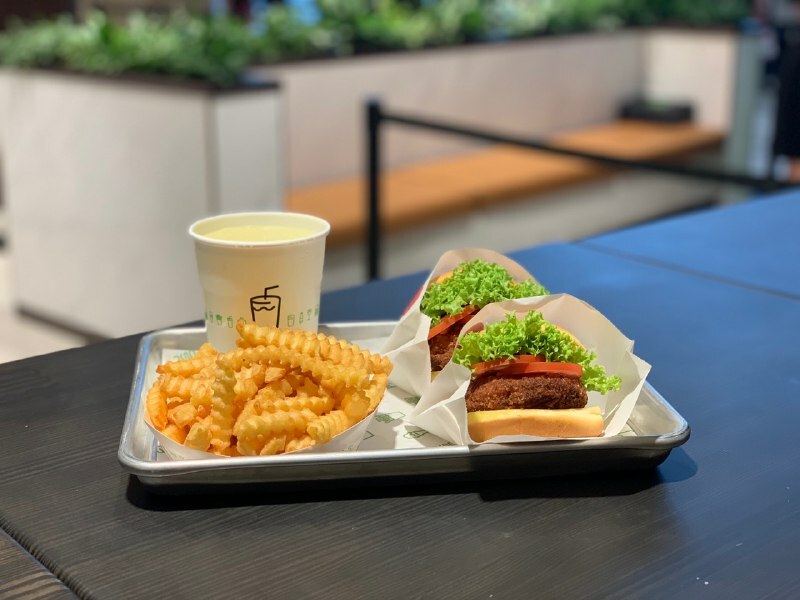 This quintessentially American meal has seen the likes of many and features its mouth-watering favourites like the ShackBurger, Shack-cago Dog, classic crinkle-cut fries and freshly spun frozen custard ice-cream. The highly raved fast food chain has garnered lots of attention islandwide so we suggest you’d swing by earlier if you’re planning to get some grub. 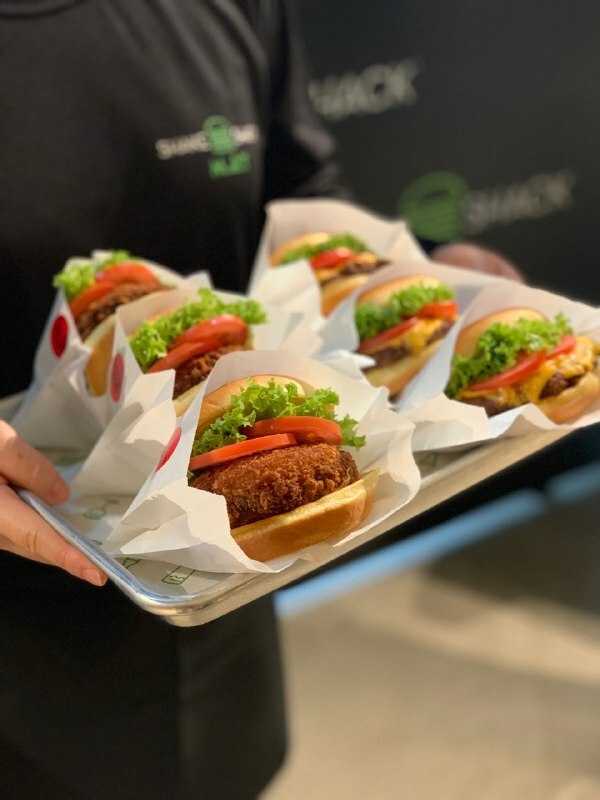 Shake Shack will also be serving some Singapore exclusives on their new menu, and this is inclusive of… the Pandan Shake! 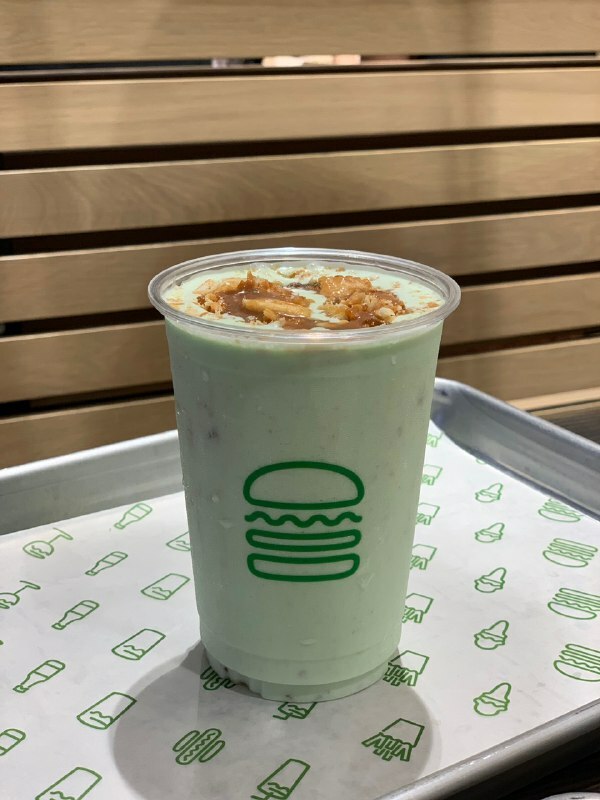 If you love a milkshake that’s sweet and thicc, then this Pandan Shake will do you good. But just a heads up, it’s really filling so we suggest you go a little lighter on your meal. Craving for an indulgent afternoon with the girls — high tea is always a good idea! 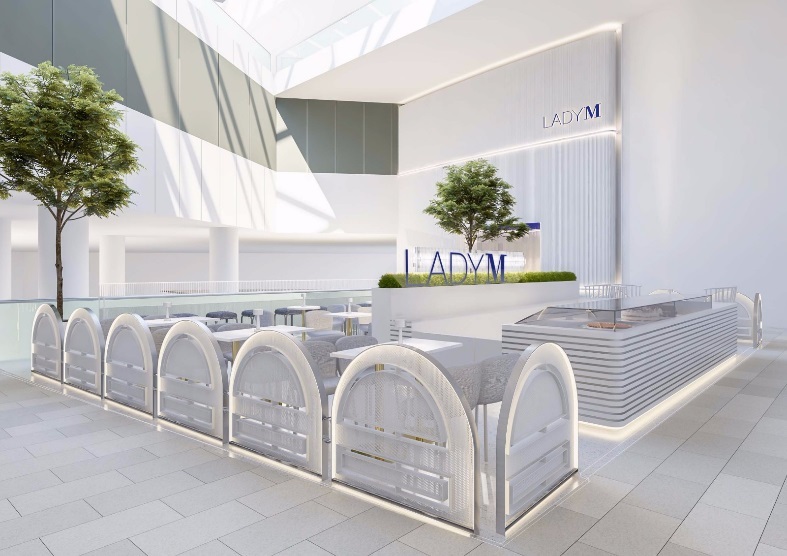 As part of Jewel’s grand opening, Lady M will be unveiling its fifth store in Singapore and unlike the others, the new space will feature an open-concept cafe that seats about 50 people, with a beautiful interior that details Lady M’s signature white marble tones. 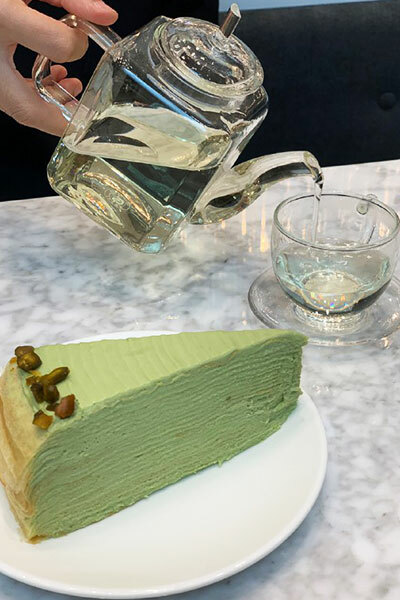 The opening of the cafe will also see new additions to Lady M’s signature menu which includes a debut of some of their firsts like the seasonal Pistachio Mille Crêpes — made with layers and layers of handmade crepes, interspersed with freshly-made Pistachio pastry cream in between. But it doesn’t end there. Lady M will also be offering their new savouries menu to go along with your desserts for you to indulge yourself with. If you’re looking for a treat to satisfy your sweet tooth or a cold dessert to beat the summer heat, check out Icenoie Hokkaido. First things first, let’s make this clear — the dessert served here aren’t like your ordinary soft serve and gelatos. 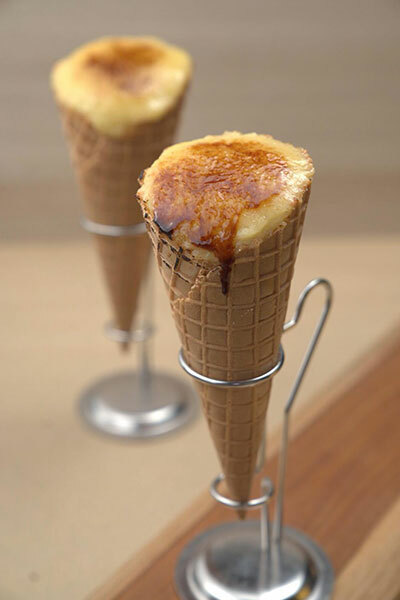 Just take a look at their Creme Brulee Soft Serve! Made with a luxurious blend of Rich Milk Soft Serve and fresh custard, this cold favourite is topped with generous amounts of caramelised sugar, then torched to perfection. Authentic Chinese cuisine you say? Look no further than Yun Nans flagship store here in Jewel Changi Airport. 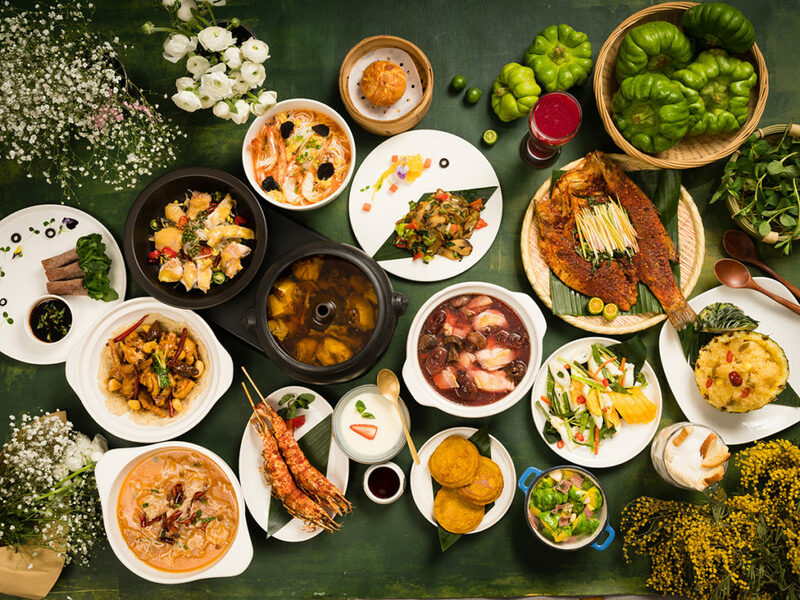 Specialising in gao yuan liao li (aka highland cuisines), the food served here at Yun Nans is one that’s sure to satisfy any palate. Ingredients like wild porcini, wild black truffle and other edible flowers like jasmine flowers, and chrysanthemum have been incorporated into the menu for a hearty meal for a decadent and savoury experience like no other. Not to mention, they’ve also added a local touch to one of their cuisines: the Singaporean prawn noodles. “It’s not time to crack open a cold one” Uhm, says who? At Tiger Street Lab, every hour of the day calls for Beer-O-Clock. Located along the stretch of the Canopy Bridge on Level 5, the bar serves some of the freshest Tiger brews that are perfectly paired with some of the most unique local offerings on the side. Plus, over at Tiger Street Lab, you can also look forward to customising your own bottle of Tiger Beer too — a great memorabilia made especially for any alcoholic out there. 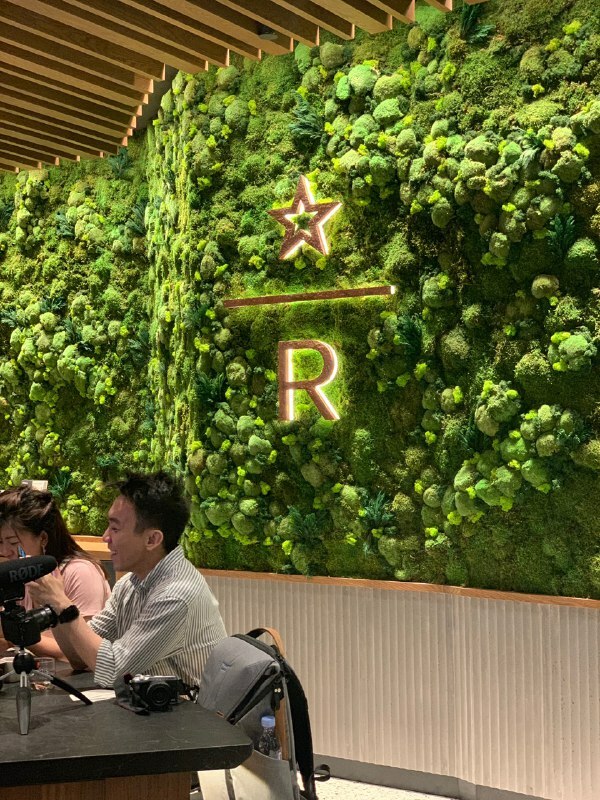 Another thing that makes this food joint popular is also their signature Tiger Orchid-infused Black Lager that’s exclusive to the outlet at Jewel. It’s without a doubt a must-try if you’re a beer lover. 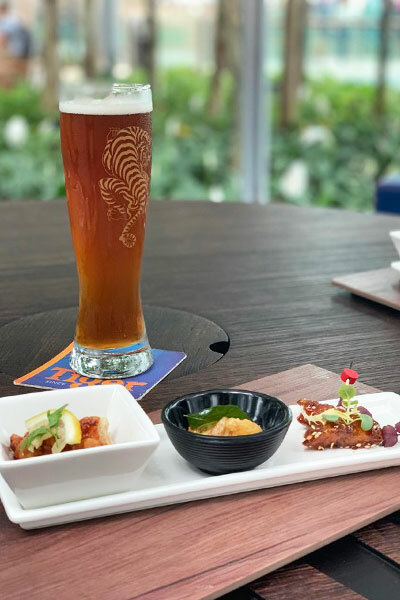 Inspired by Singapore’s national flower, the Orchid, the beer is an eponymous debut that includes a rich blend of floral notes and citrus, atop the flavour of the lager itself for an exotic flavour that you can’t find anywhere else! 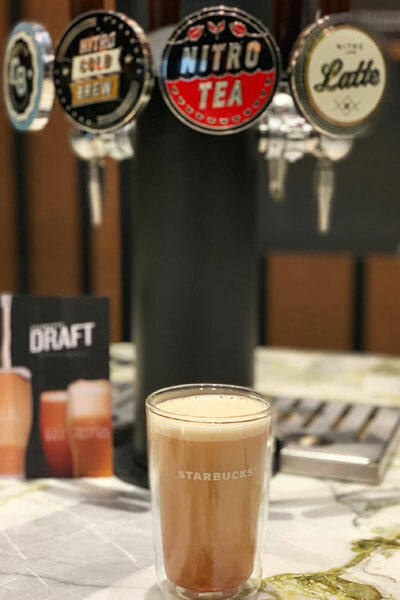 Starbucks’ nitrogen-infused coffee and tea beverages served exclusively at Jewel Changi Aiport. If there’s one thing an airport needs, it’s a Starbucks. So what better way to celebrate the opening of Jewel than the unveiling of Starbucks’ largest flagship store in Singapore! We’re not kidding — the new flagship store features 3 different levels and includes a Starbucks Reserve and an interactive Coffee Bar where you can learn more about the different techniques of how your coffees are brewed by their friendly baristas, enjoy freshly made pastries served hot right out of the oven and their new nitrogen-infused coffee and tea beverages that are only available here in Jewel’s outlet! Starbucks’ very own art room which can be used to conduct workshops or as a space where coffee lovers can adjourn to enjoy a hot cuppa. 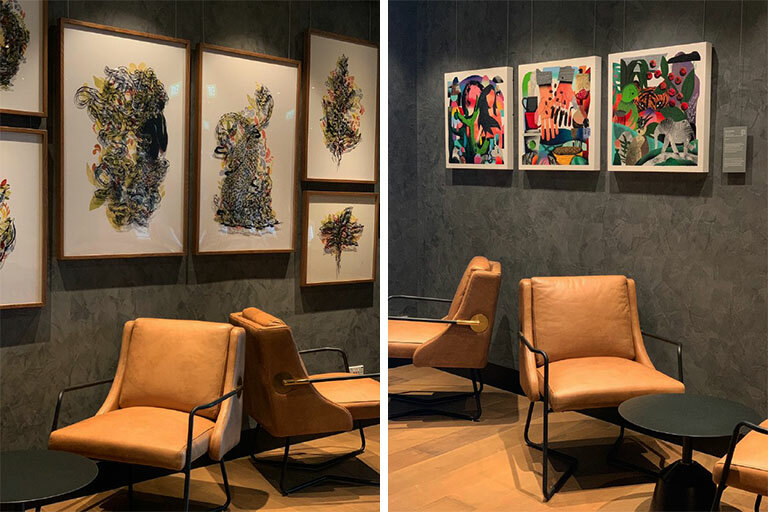 On top of it all, the new Starbucks also houses an art room where workshops can be held or even as a space where visitors can sit back and relax while they sip on a hot cuppa. 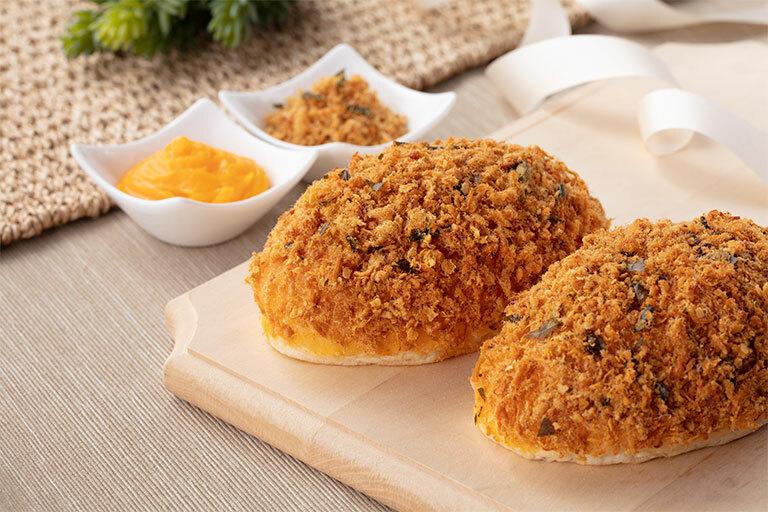 BreadTalk’s Golden Lava Floss Bun ($2.20) — coated with salted egg cream, topped with fragrant cereal pork floss. Looking for a quick bite while you’re on the go? BreadTalk has long been a favourite amongst the locals for its impressive selection of bread, sandwiches, beverages and desserts — especially their Floss buns that are absolutely to-die-for. But what makes this outlet any different from the others is that it houses a 10-seater dining area for you to dine in at your own convenience! The bakery-cafe will still have its own open kitchen concept and its design takes on a more retro style to its architecture that dates back to the 80s. 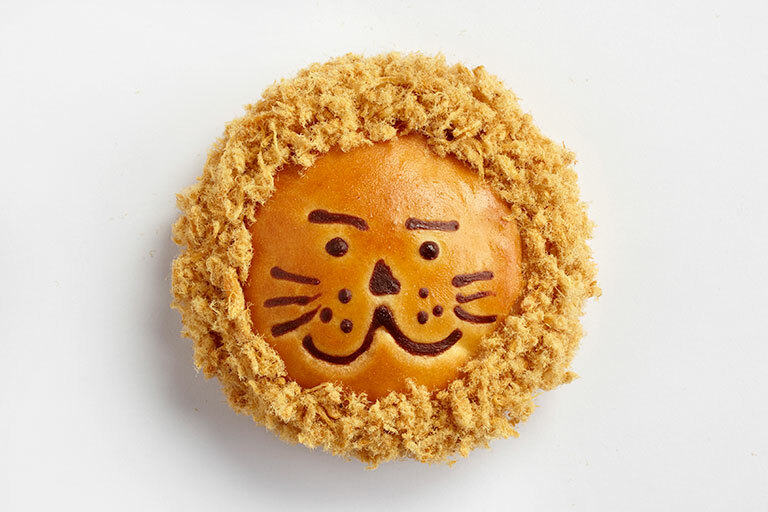 The store will also include more local flavours and options just like the Merlion’s Roar, which takes after the local icon, the Merlion (duh), and is filled with a special sambal ikan bilis filling, topped with tasty pork floss — giving it that extra touch. You know that feeling when you have something that you thought you were never going to get back? No, we’re not talking about your ex. 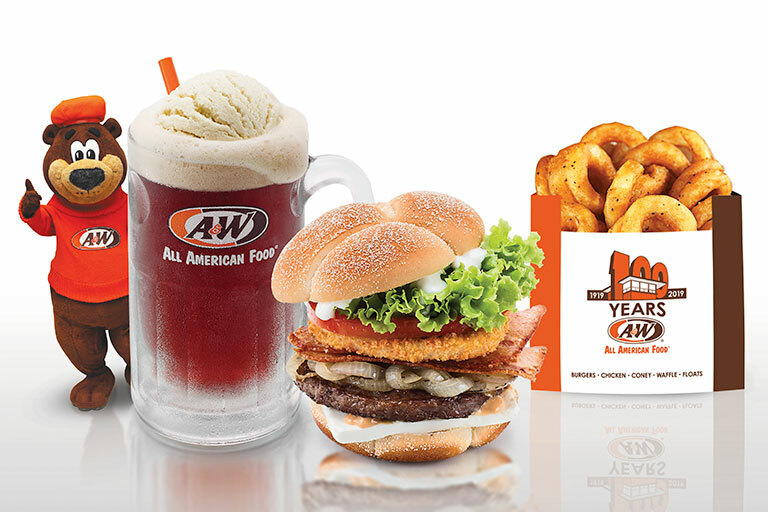 A&W has finally opened its doors (again) and we can’t express how excited we are about their comeback here in Jewel. Forget about crossing the border to get your fix of this classic favourite. 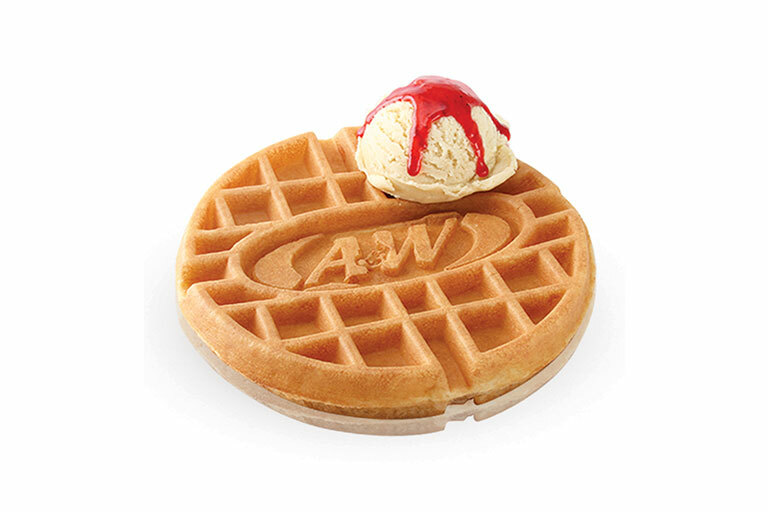 Located at Basement 2 of Jewel Changi Airport, the new outlet will serve well-loved classics, along with some new crowd-pleasers which include the Chicken/Beef Coney Cheese Fries, Golden Aroma Chicken and A&W’s very own Waffle Ice Cream! The best part is — it’s open 24/7! You read that right. So if you’re making your rounds at Jewel or if you’re looking for a place to dine while waiting for your movies to screen at Shaw Theatres, we strongly suggest making a quick pitstop here at A&W. 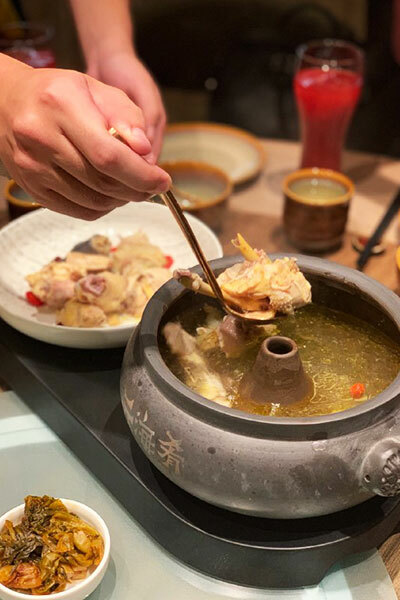 Adding on to the bevy of food and beverage outlets opening in Jewel Changi Airport is none other than The Alley itself! 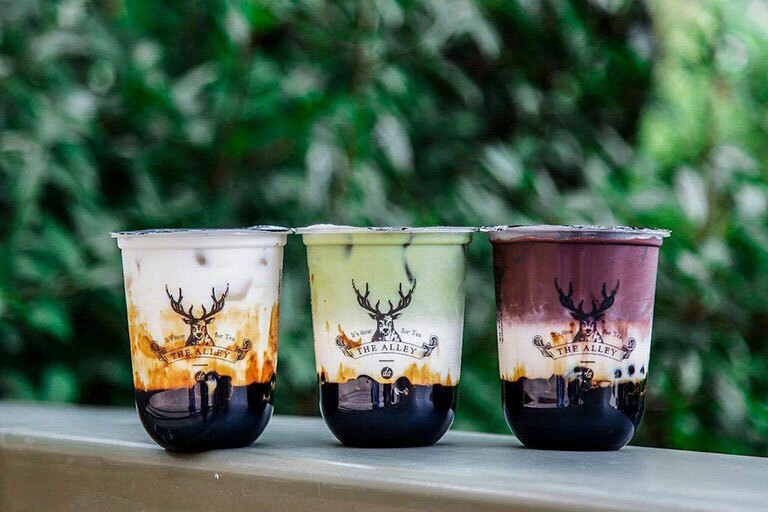 Brown Sugar Tea has been a hit amongst the crowds with many bubble tea chains following a recall of the popular beverage — and if you haven’t had a taste of it, it’s about time you should! This April, The Alley will be opening 2 stores — Jewel at Changi Airport and their first flagship store located at Orchard Cineleisure. Their Jewel outlet will also be open 24/7, so if you’re craving for some boba or for a sweet drink to satisfy your sweet tooth, you know where to go. Burgers AND lobsters? Now that’s da-bomb diggity! 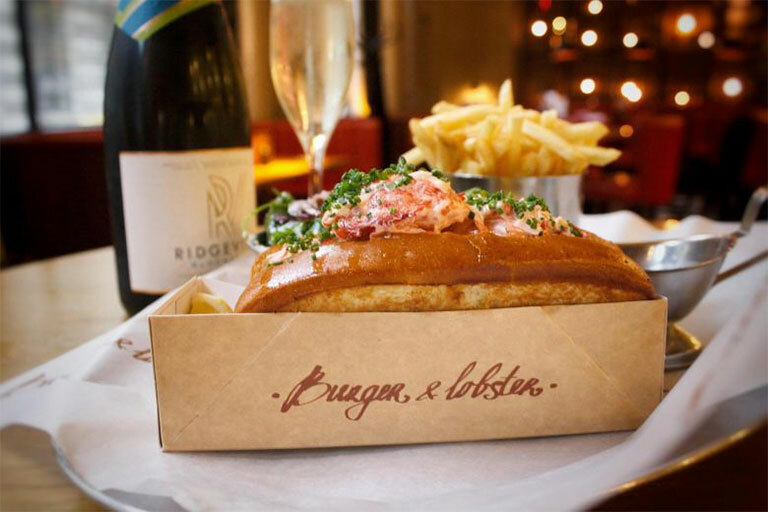 Indulge in the thickest, and juiciest beef patties from Nebraska, and live lobsters flown directly from Nova Scotia, Canada, for a decadent meal that’s oh-so-sinful and rich in flavour.